The National Apartment Association (NAA) and the National Multifamily Housing Council (NMHC) have identified housing affordability as their top advocacy priority in 2019. One critical driver of the housing affordability crisis is the cost of local, state and federal regulations. Recent research has found that such regulations account for an average of 32.1 percent of rental housing development costs – driving up the price tag to create adequate housing options for all incomes. In 2019 and 2020, NAA/NMHC will advocate for a reduction of unnecessary, harmful barriers to the development of more housing and preservation of existing apartments.In addition to the cost of regulation, there are many other policies and programs that impact affordability. Getting housing finance reform right is a critical component of addressing housing affordability. In addition, the Section 8 Housing Choice Voucher Program is an important tool designed to assist families in need of affordable housing. We are working on proposals that will enhance the Section 8 federal housing program and incentivize additional private sector participation. 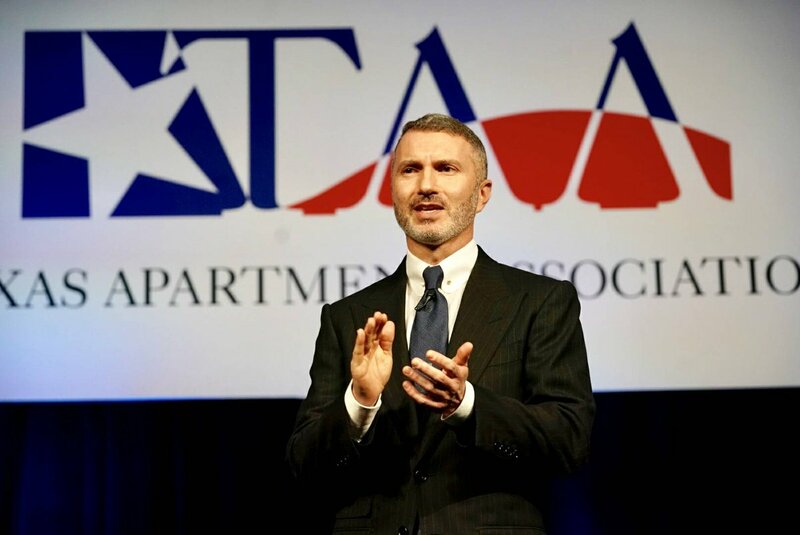 The Texas Apartment Association and its 24 affiliated local apartment associations are affiliated with NAA.